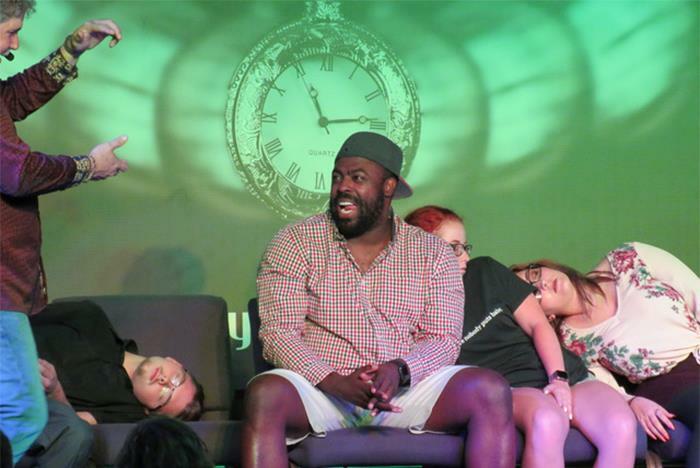 Wondering what it’s like to be hypnotized? Get your tickets to the Hypno Jimbo Comedy Hypnosis Show and be one of the first volunteers to find out. No two shows are ever the same! You’ll find yourself laughing hysterically as Hypno Jimbo entrances volunteers. Guests must be 13 years of age or older to attend and 18+ to volunteer. Guests must be 13+ years old to watch and 18+ years old to volunteer. Performed at the Five Star Venue in Myrtle Beach. Show duration: 2 hours long. The venue does not sell alcohol. 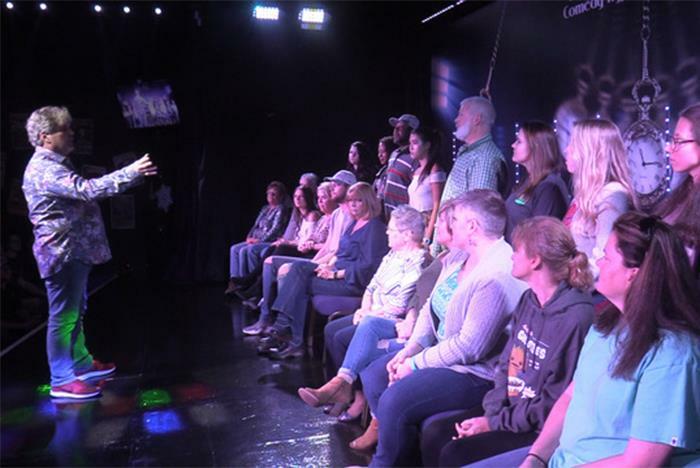 You may have seen hypnotists on TV, Online, or may have even been to a live hypnosis show. We can guarantee that you have not seen a hypnotist or a hypnosis show like The Hypno Jimbo Comedy Hypnosis Show! 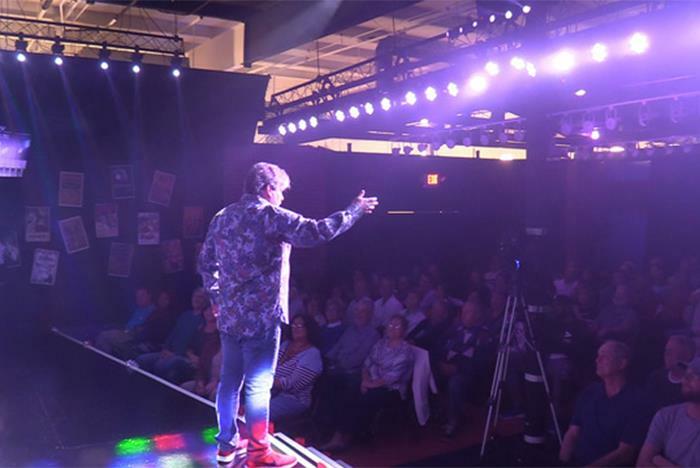 After hypnotizing people from coast to coast and even the Caribbean, Hypno Jimbo is now taking residency in Myrtle Beach at the Five Star Venue. 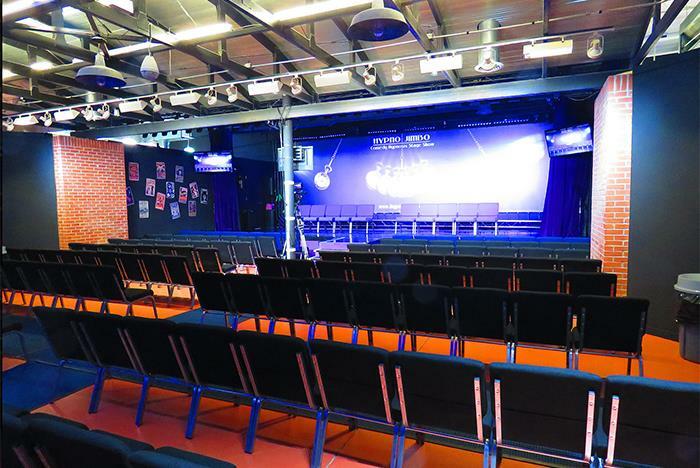 He will leave you in stitches with his one of a kind hypnosis show production. Come and learn how the art of hypnosis works and then you will want to volunteer to be a part of the show. Participants can be guaranteed they will not cluck like a chicken or bark like a dog. Any unoriginal hypnotist would do that. Hypno Jimbo believes every participant should walk away with a fun and positive experience. 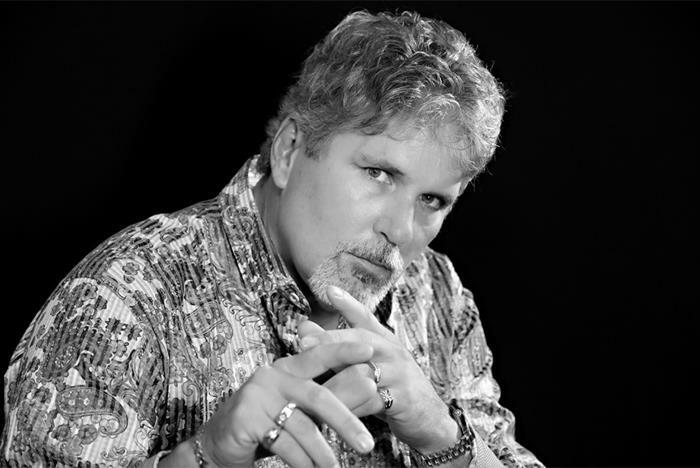 The Hypno Jimbo Comedy Hypnosis show is something you will have to see to believe! The Five Star Venue is located at 3253 Waccamaw Blvd, Myrtle Beach, SC 29579. How do I volunteer to be hypnotized? Guests ages 18+ can volunteer at the beginning of the show. Arrive early to increase your chances of being chosen. Can I bring teenagers to the show?